Weekly Educational Lessons that teach you the "WHY" behind neuro-performance concepts that can immediately apply. 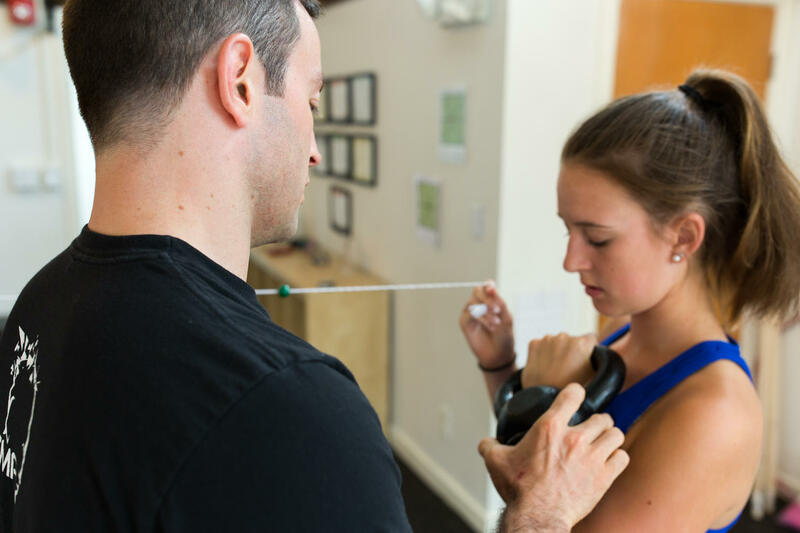 Learn breathing, vision, vestibular, and novel movement options that will transform your practice. When Men's Health asked Taylor to contribute his #1 exercise for their Innovation Issue, we immediately chose the exercise we assess with 100% of our clients. 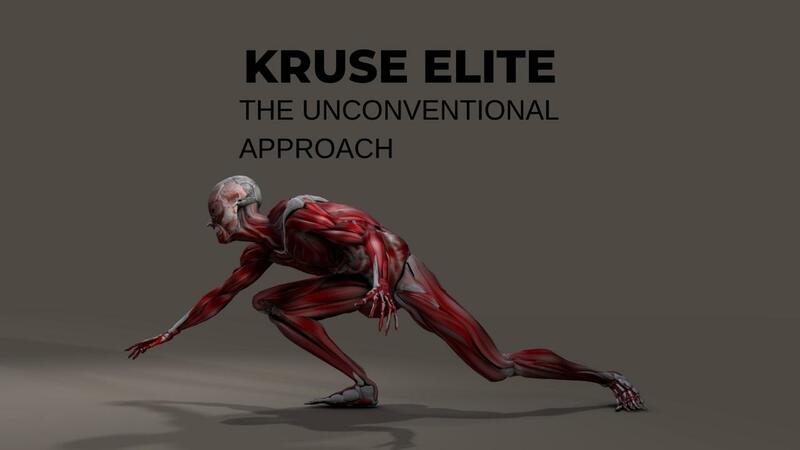 We have seen instant gains in balance and strength and have had it significantly reduce people's pain - this is a power-packed performance drill. 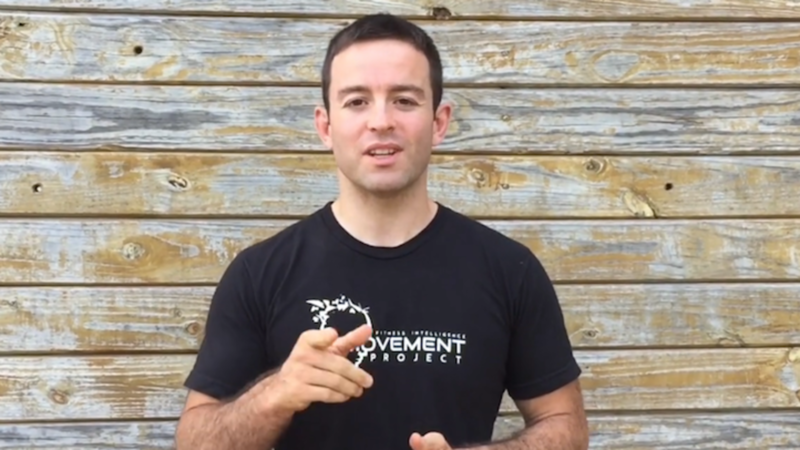 If you want to take your clients training to the next level, grab your full instructional guide to The Infinity Walk today. 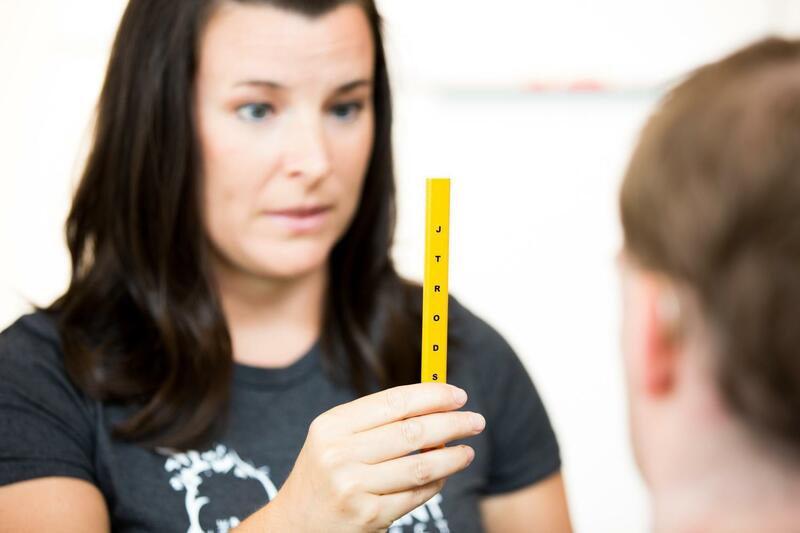 Discover the brain-based advantage when you add vision, vestibular, breath, and complex movement challenges to your training. 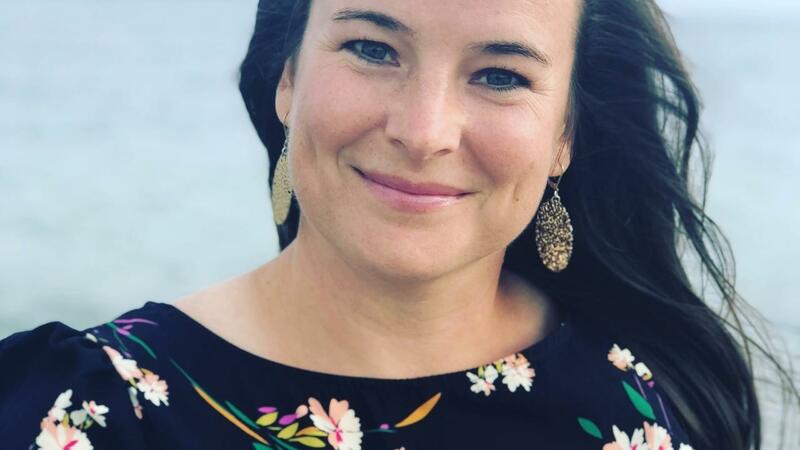 Alisha is a personal trainer & Acupuncturist offering remote coaching for active women who are preparing for pregnancy, currently pregnant, or interested in a recovery program after birth.